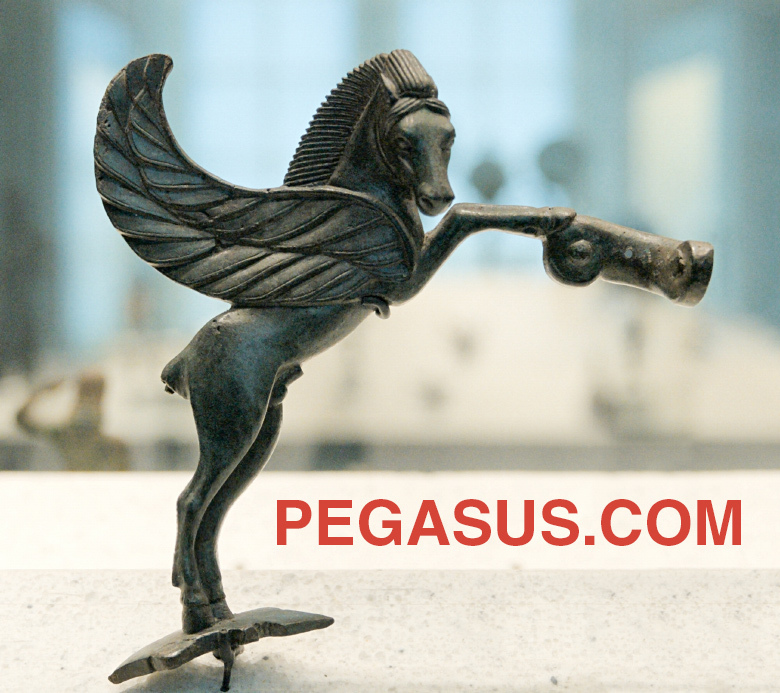 Media Options has apparently acquired the domain name Pegasus.com, a 1990 registration.  WHOIS information has been updated to reflect the change in ownership, although the domain still resolves to content created by its former owners, Pegasus Racing. They already own PegasusRacing.com. Pegasus (ΠΗΓΑΣΟΣ) is the name of a winged horse from the Greek mythology.  Buying a 28+ year old domain in the secondary market is remarkable. In recent weeks, Media Options has upped the ante, acquiring Compressor.com and being acknowledged as the top domain brokerage by Escrow.com, at NamesCon. Congratulations to Media Options for this top notch domain acquisition.